How did Josiah start working at Buckeye Entertainment? Josiah is a textbook case of being in the right place at the right time. Having just rented an apartment from the office next door, he heard we were looking to expand our photography arm so he stopped by one day. He fit right in with the guys and impressed the boss with his techy know-how and polished images. Josiah wanted to a place to showcase his talent and Buckeye Entertainment wanted a photographer: a whirlwind and a few weeks later, it was all official! Who is this Josiah guy? Growing up on the banks of the Mississippi river in Lomax, IL, he started shooting professionally in 2004. 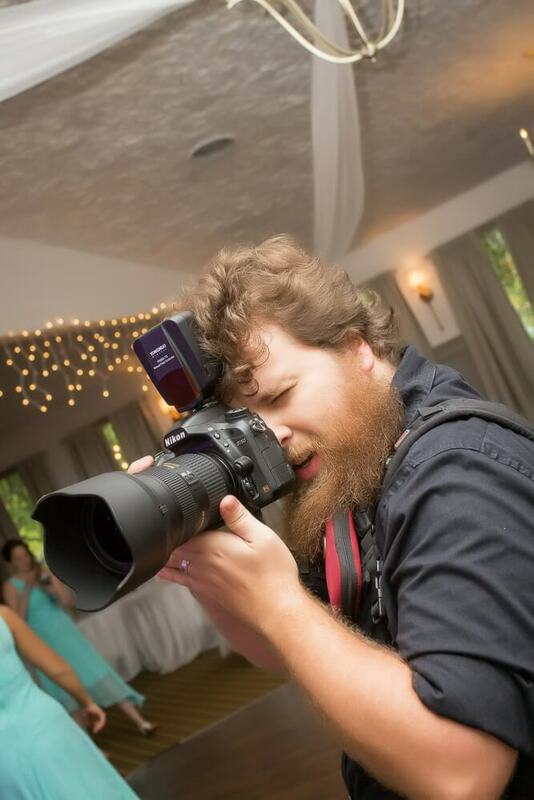 He liked the camera and the camera liked him so Josiah got himself a Bachelors in Photography and Graphic Design from Olivet Nazarene University in 2010 before going full time in 2013. He enjoys spending time with his lovely wife, especially if it involves travel, as well as all the perfect shots that travel presents for him. Well that’s cool, how does he feel about weddings? Want Josiah to shoot your wedding? Contact us today!